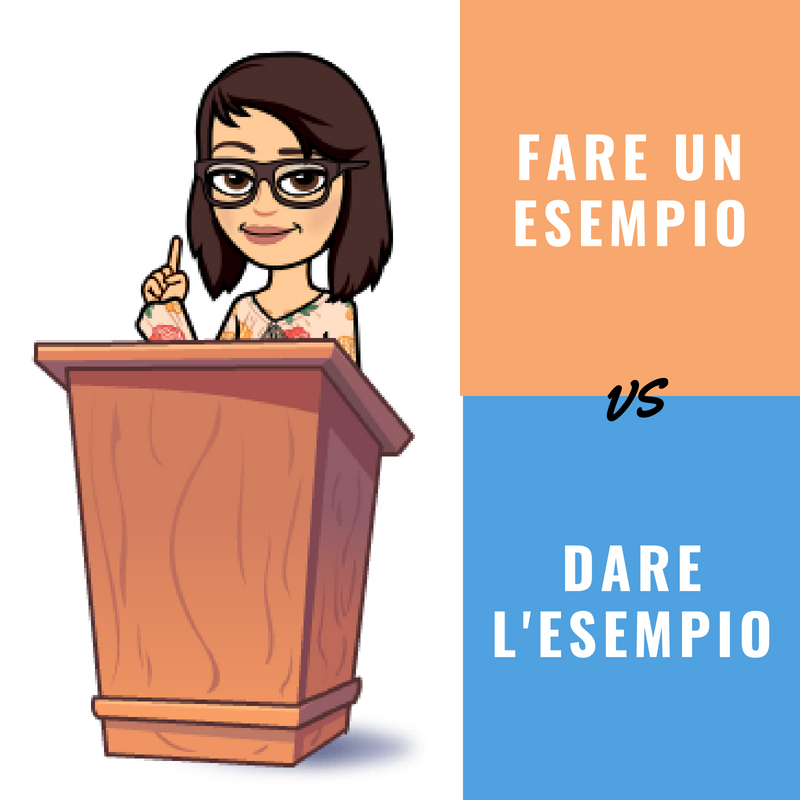 Differences between Italian sentences with the word "esempio"
A few weeks ago, a student of Italian asked “Mi dai un esempio?”. While on one hand this is the right way to improve language skills, that’s not how you say it. This is the result of a literal translation from English: “Can you give me an example?” and it is wrong. When you don’t know something and are looking to learn how to use a word, grammar rule or anything else, you can ask: “Mi fai un esempio?”. And it would be better if you also added “per favore”. “Dare un esempio” in Italian means something different, and you can translate it into English as “set an example”. It refers to good behaviour. Also similar is “Essere d’esempio”. From the perspective of morality, Italian people often say “Prendere esempio da qualcuno”, which means “To take a leaf out of someone’s book”. There are a lot of ways to have sea bath. You could be a dynamic person. So you can’t wait to go to the sea to swim, to snorkel or to surf. You could be at the opposite, instead. You could love to go to the beach to put yourself in the water and stay. In Italian, the last option is STARE A MOLLO. These days, Italy has been hit by a scorching heatwave, with record high temperatures exceeding 40 degrees Celsius. In this situation, vorrei stare a mollo tutto il giorno! I will sit and sock in the sea water for the whole day! You can also use the expression STARE A MOLLO referring to things or food. In this case, the slightly different version TENERE A MOLLO is more common. Tieni a mollo i piatti prima di lavarli. Soak the plates before you wipe them. Il macellaio mi ha consigliato di tenere a mollo la carne prima di cucinarla. I got a great tip from the butcher on soaking the meat before you cook it.